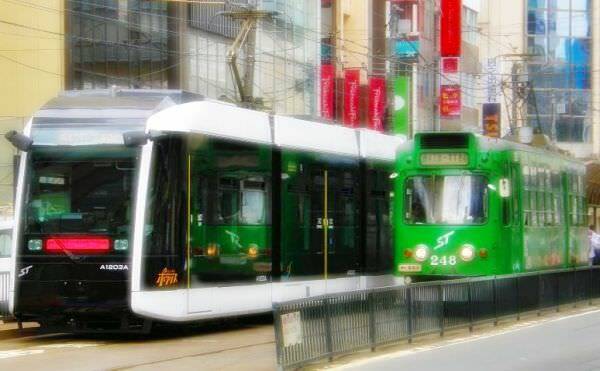 Polaris is a nickname of Type A1200 tramcar running in Sapporo City (refer to #060). It opened in 2013 and received the Good Design Award in the same year. The name Polaris, indicating the North Star, was chosen among the applications from the general public. 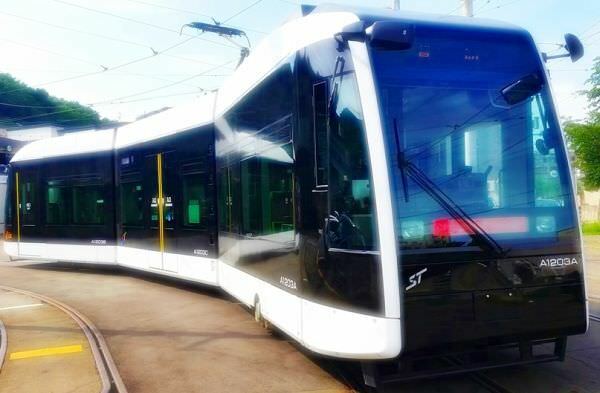 Its car is so-called "Little Dancer", same as U-tram (refer to #451), Santram (refer to #448), etc.